Home Latest News Motorists Warned To Be Prepared For “Flat Battery” Tuesday! Motorists Warned To Be Prepared For “Flat Battery” Tuesday! 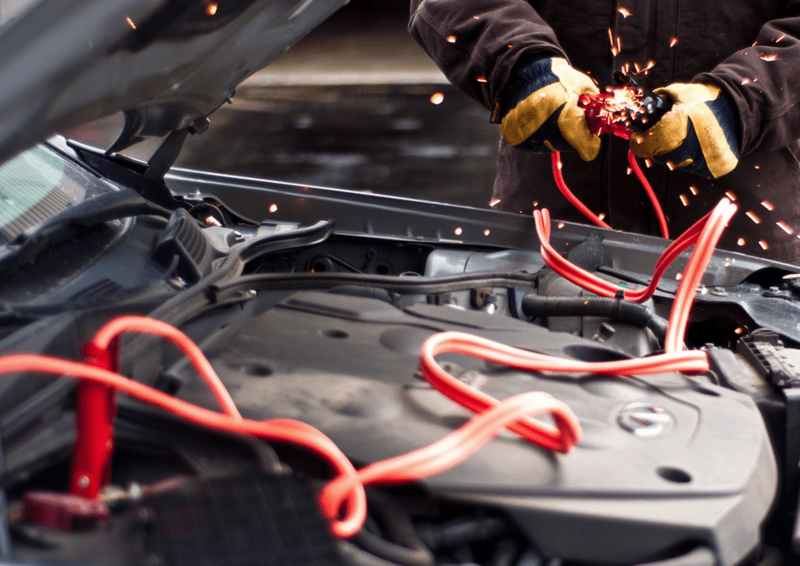 Motorists across the country are being warned to avoid a nightmare post-Christmas return to work due to “flat battery Tuesday” on January 2nd. Research from Allianz Global Assistance Ireland, a leading roadside assistance provider, shows demand for jump-starts dramatically increase on the first day back to work after Christmas, due to cars not being driven over the extended holiday period. Allianz Global Assistance Ireland sees assistance calls across Ireland increase on average by 43% in January, as people get back to work after the Christmas break, and this rises by 55% in Dublin. The top breakdown in January is a flat battery, representing almost half (48%) of calls, followed by a wheel change (24%). Unsurprisingly, Dublin sees the most false starts on the first day back to work after the New Year, followed by Cork and Galway, with 22% and 10% of assistance calls, respectively. After flat batteries and a wheel change, the alternator (11%) is a top breakdown, followed by clutch (10%) and engine management unit (6%).